Bill Mounce lives and works as a writer in Washougal, Washington. 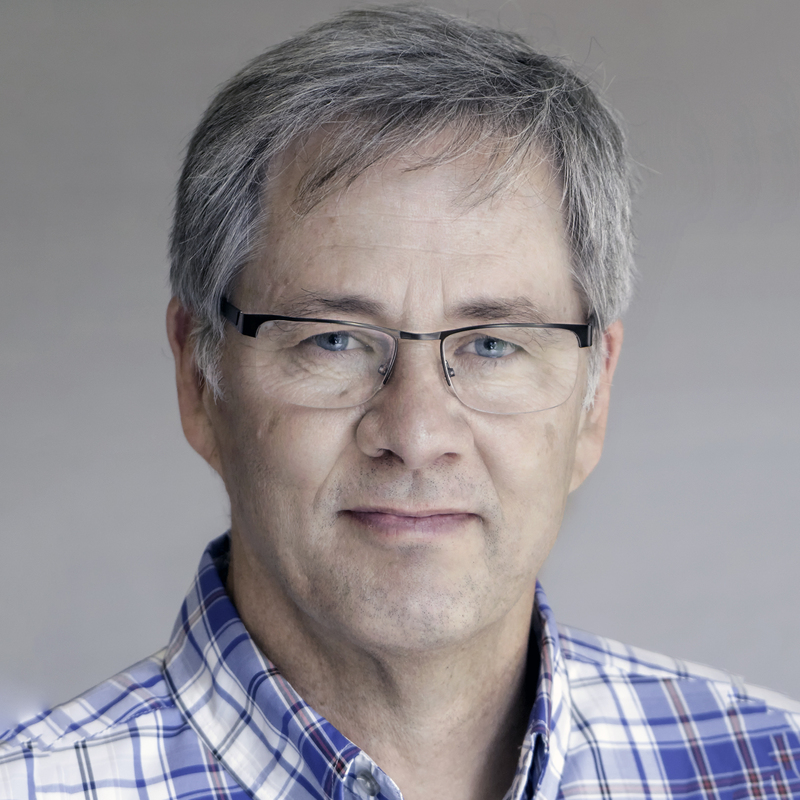 He is the President of BiblicalTraining.org, a non-profit organization offering world-class educational resources for discipleship in the local church. 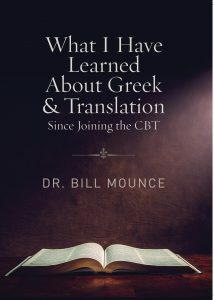 His personal site, BillMounce.com, is committed to helping people have an informed love of God, and also to learn biblical Greek.